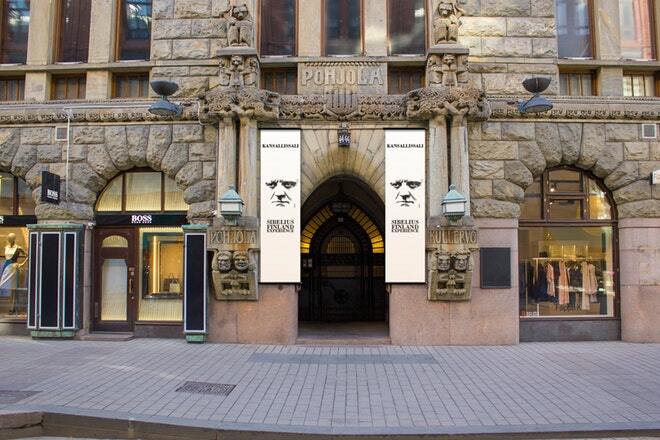 Visitors to Helsinki have an opportunity to enjoy an authentic cultural experience in one of the city’s most distinctive buildings, the Kansallissali or National Hall, a national romantic gem situated in the heart of Helsinki on Aleksanterinkatu. 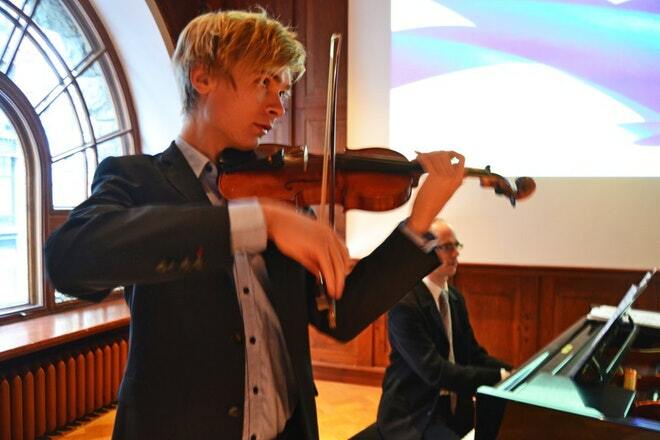 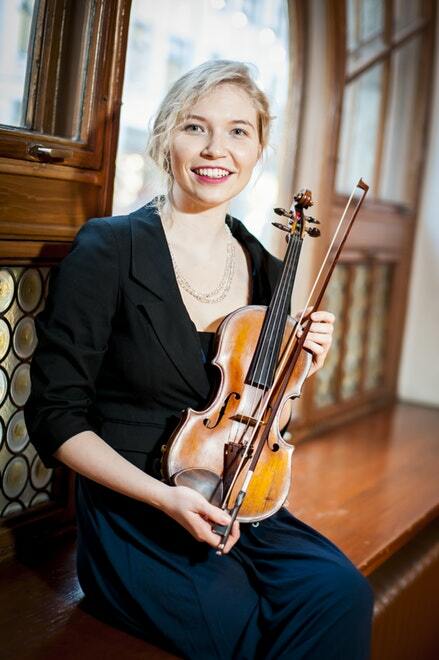 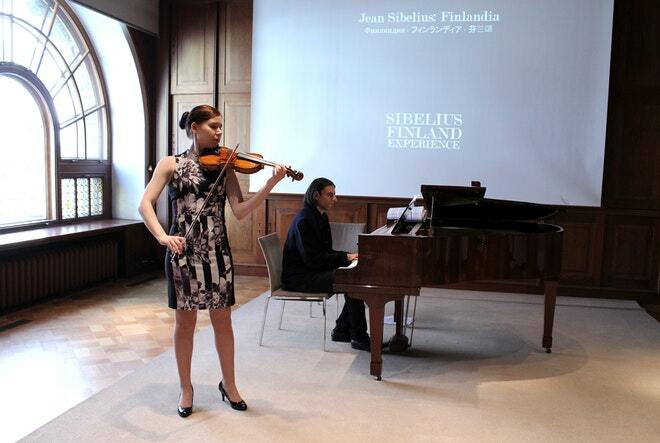 There are daily one hour concerts held here, where talented musicians perform some of Jean Sibelius‘ most impressive compositions – Finlandia, Kuusi, Romance, Rondino, and Valse Triste – on grand piano and violin. 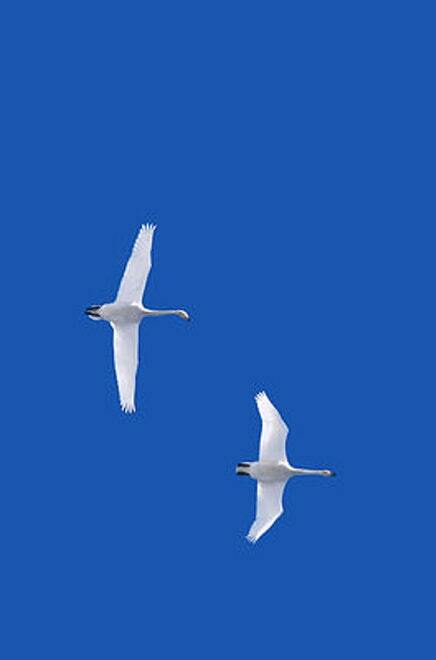 These moderated concerts are enhanced by a visual show where nature images of Finland and selected graphic illustrations by the award-winning professor of art and design, Erik Bruun, are projected onto screens. 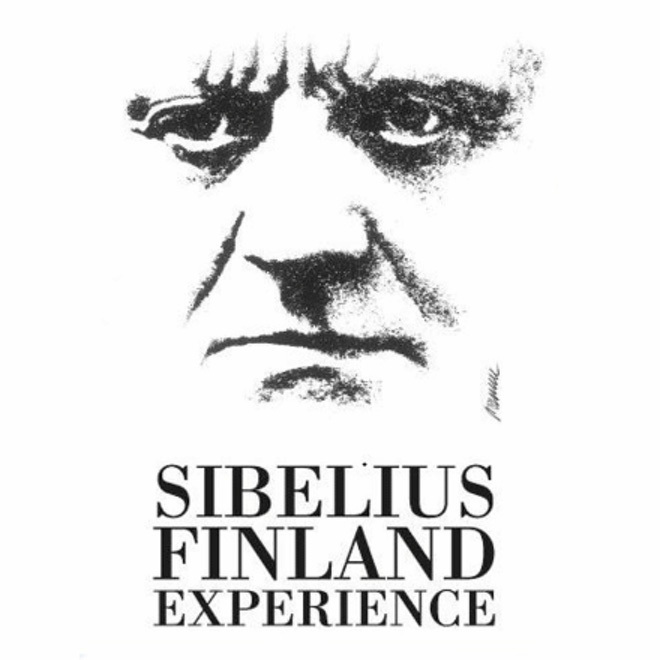 Following the concert, guests receive a Sibelius Finland Experience gift CD and a booklet specially produced for the occasion, as well as a celebratory nonalcoholic beverage to drink with the musicians.